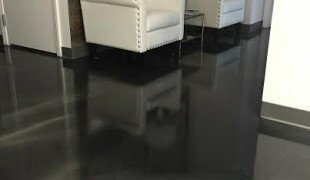 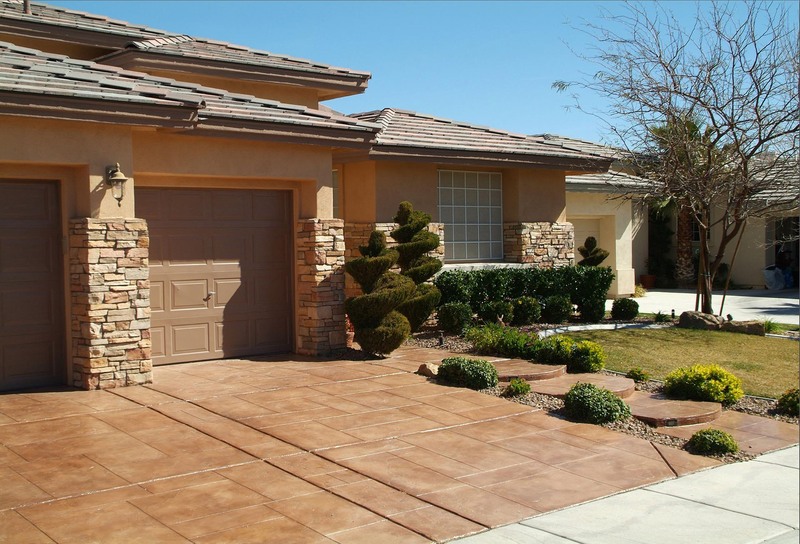 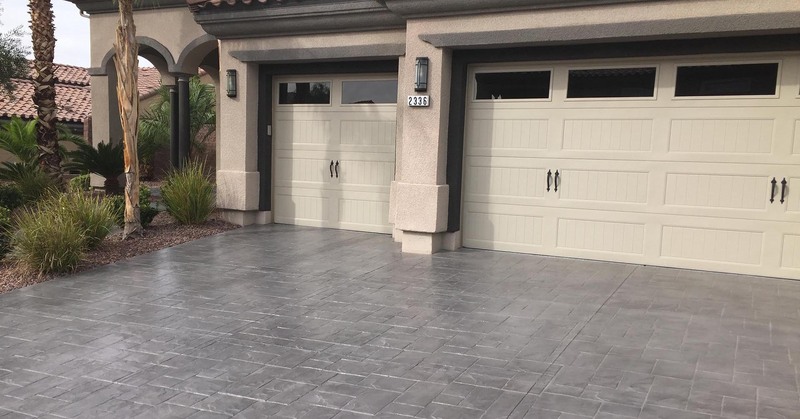 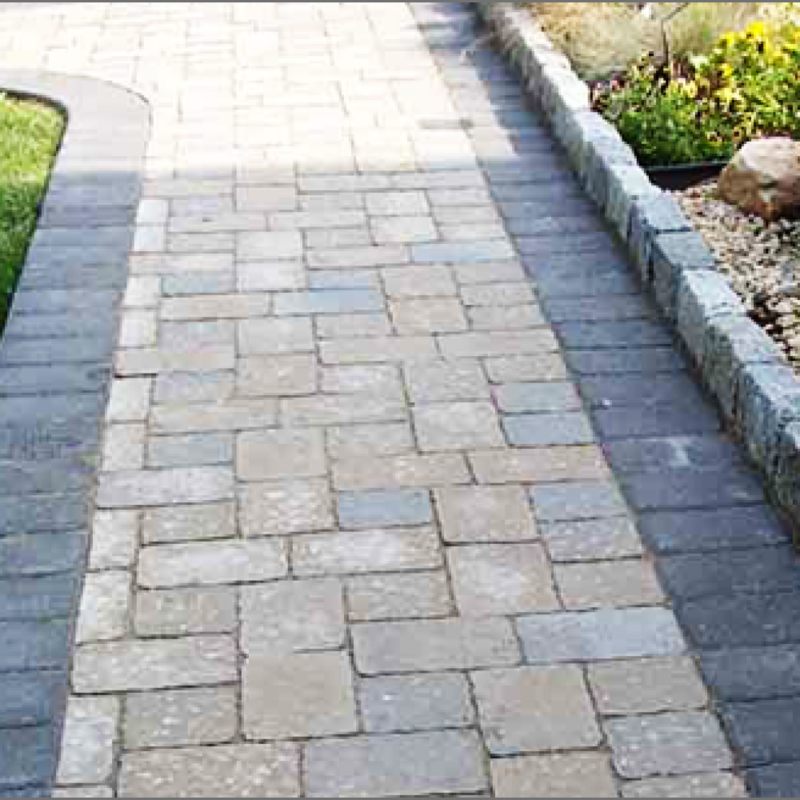 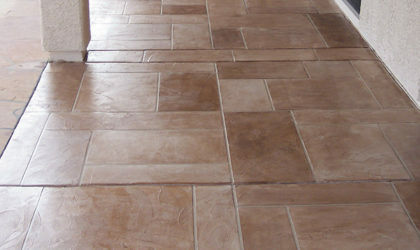 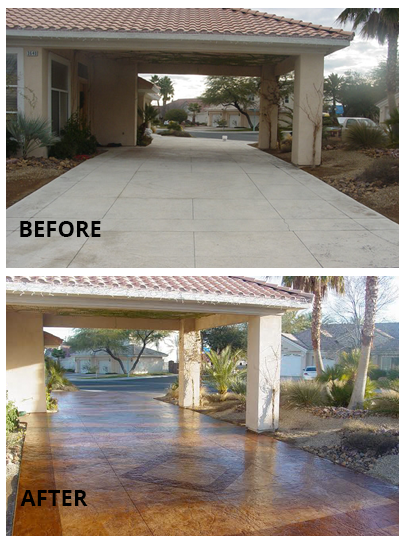 Concrete Texturing offers both a 2-year and 5-year limited warranty from fading and delamination. 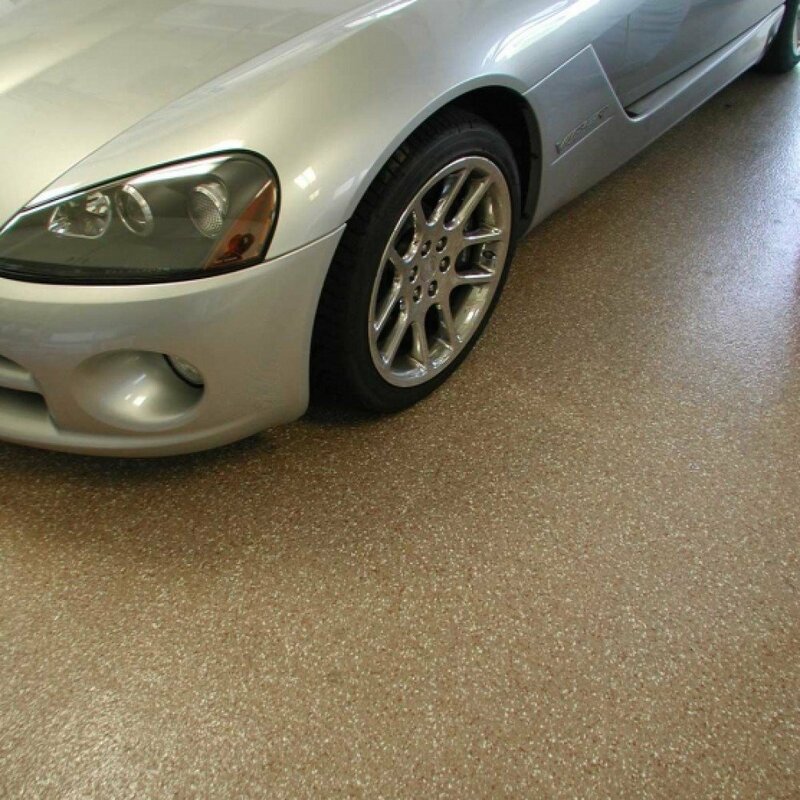 The 2-year warranty applies to any product sealed with our acrylic sealant. 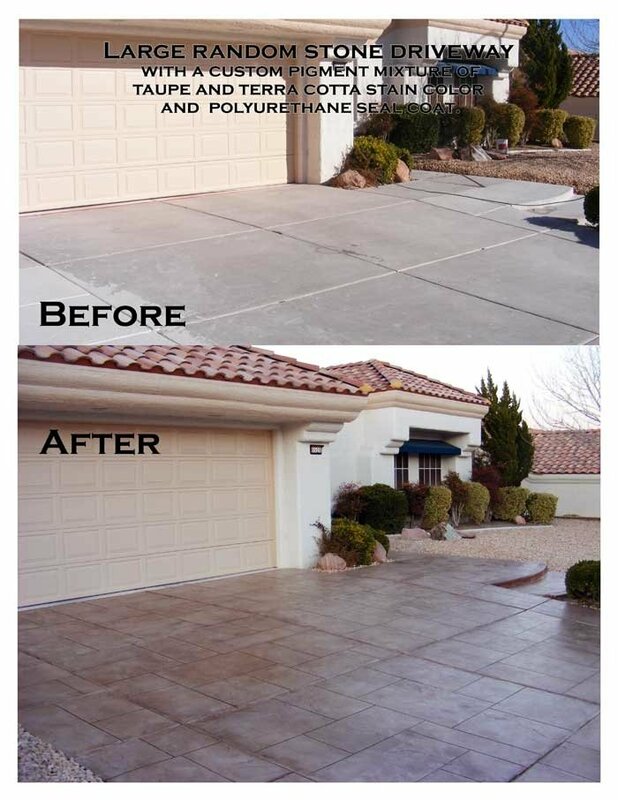 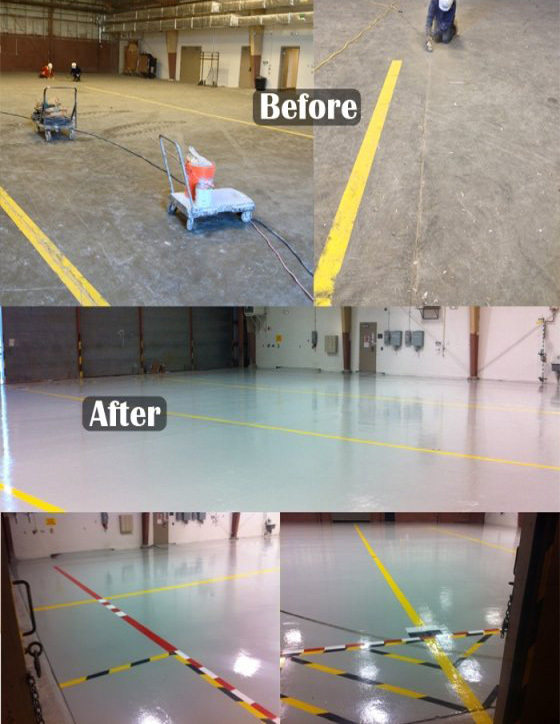 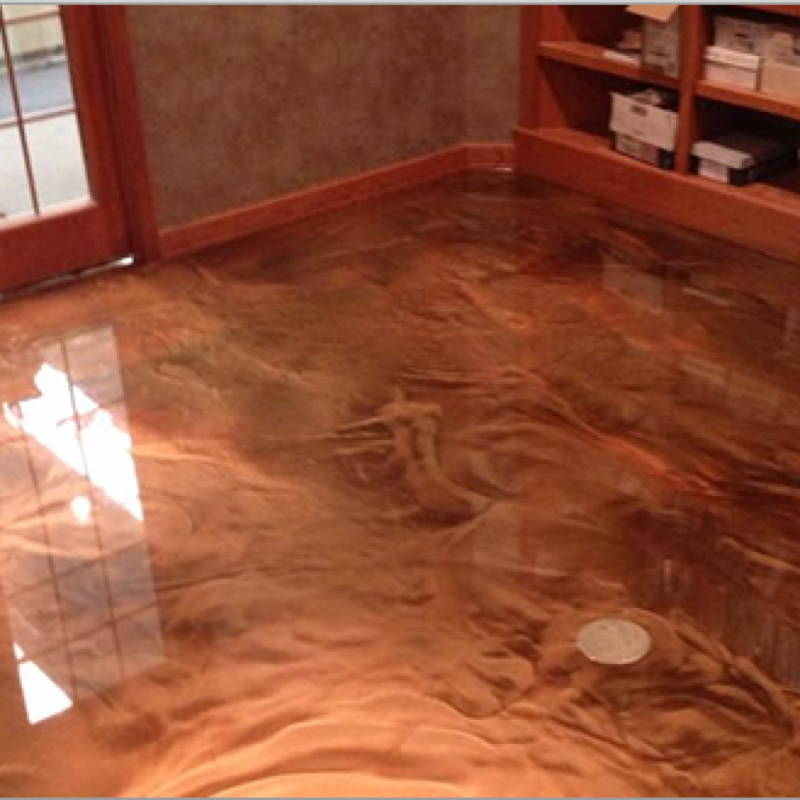 The 5-year warranty applies to any product sealed with our deluxe polyurethane sealant. 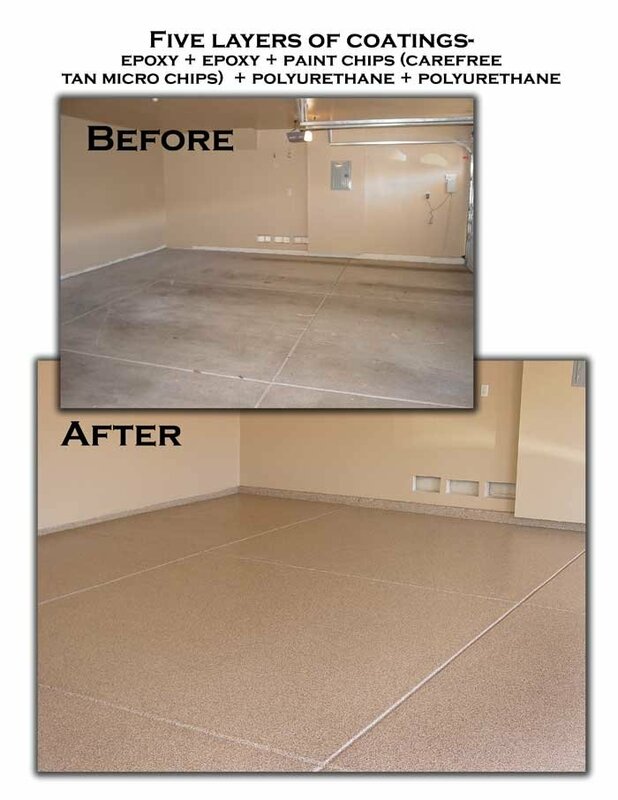 All 2-year warranties can be extended to 5 years if the surface is sealed after 2 years. 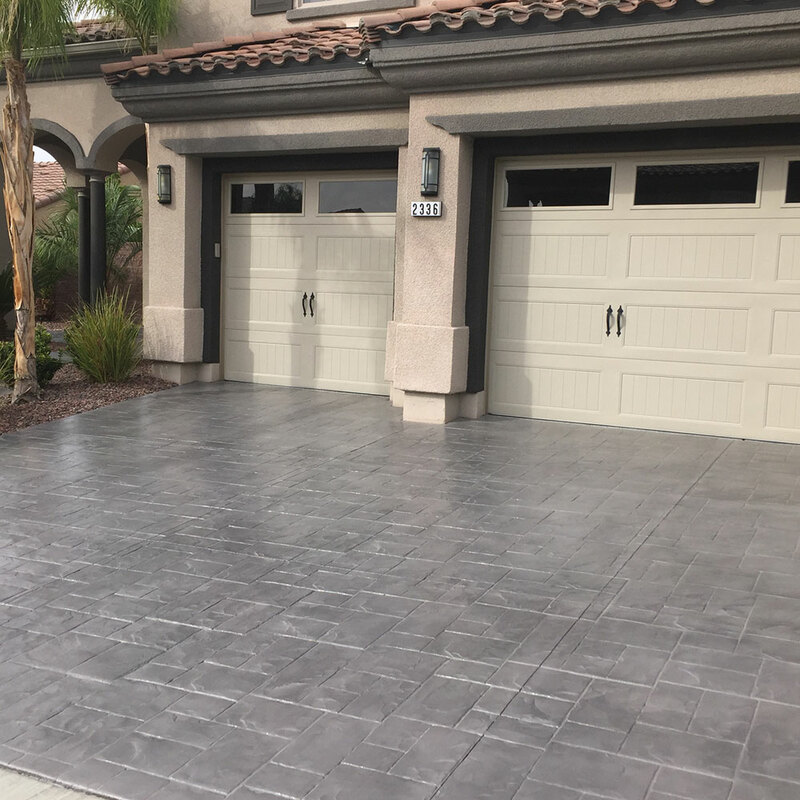 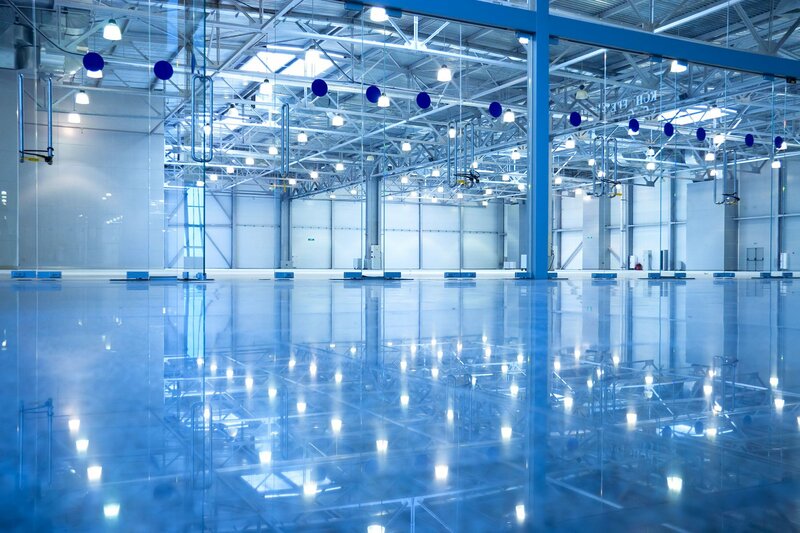 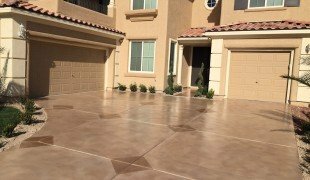 When preparing concrete for installation, Concrete Texturing uses a combination of muriatic acid, grinders, sanders, and pressure washers, depending on what is required to create the ideal profile. 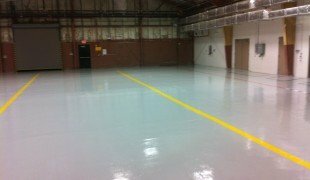 Chemicals are used to remove oil, adhesives or paints. 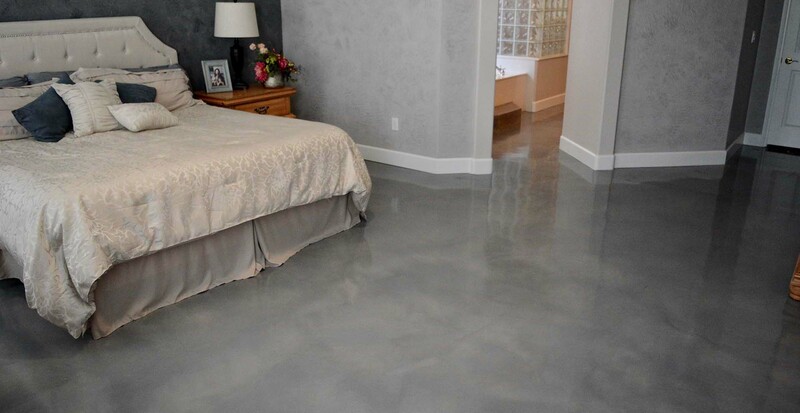 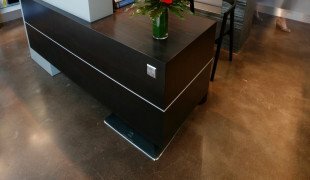 Concrete Texturing comes to each job prepared for anything, because every surface has its own quirks. 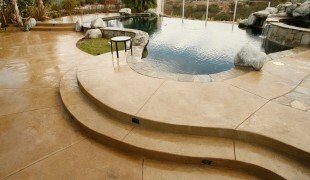 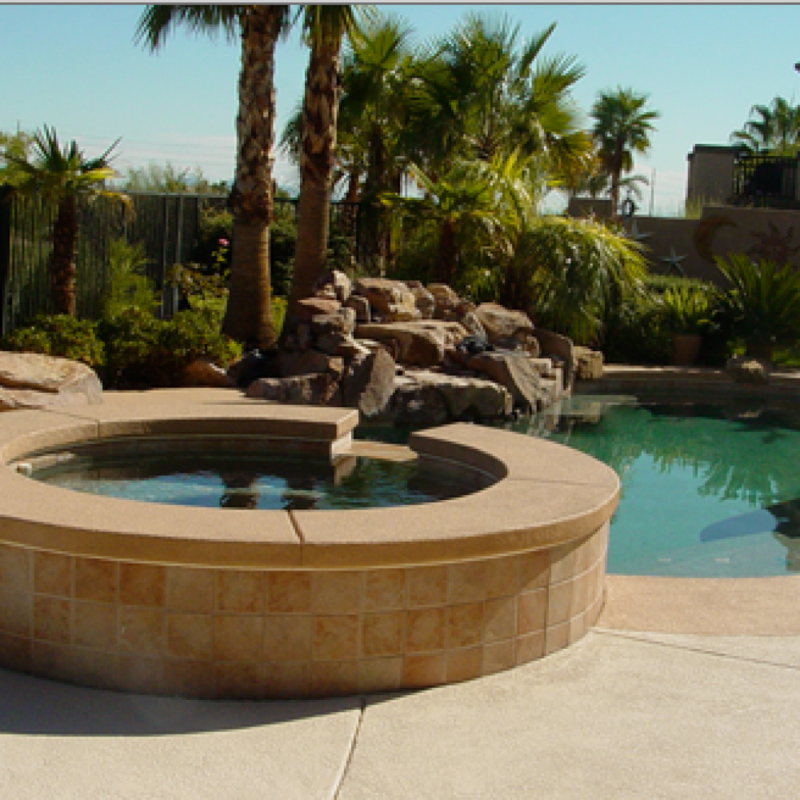 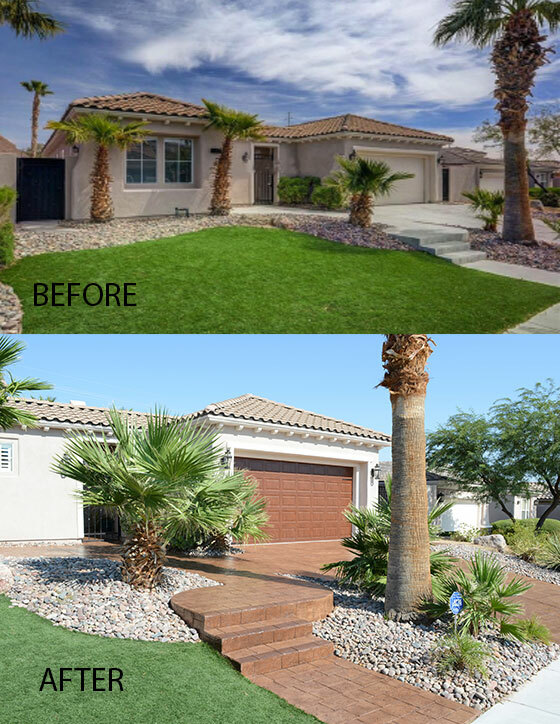 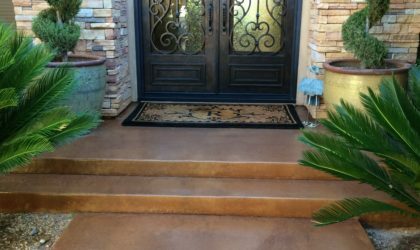 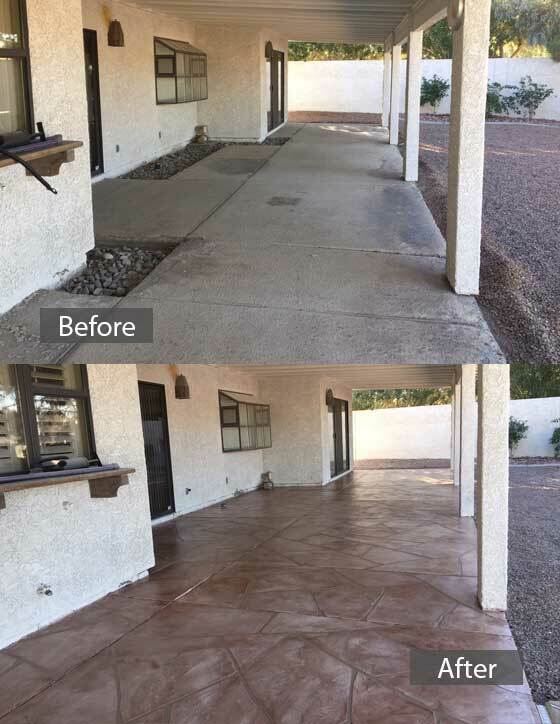 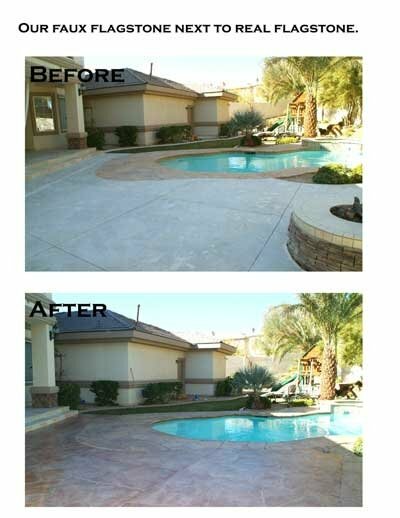 When it’s time to choose a decorative concrete professional, how will you distinguish between a truly experienced contractor and a corner-cutting swindler? 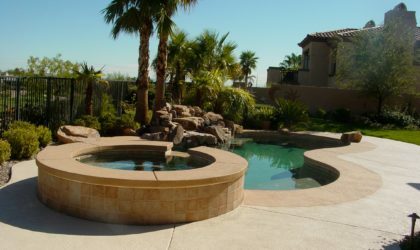 A little research and some educated questions can help….